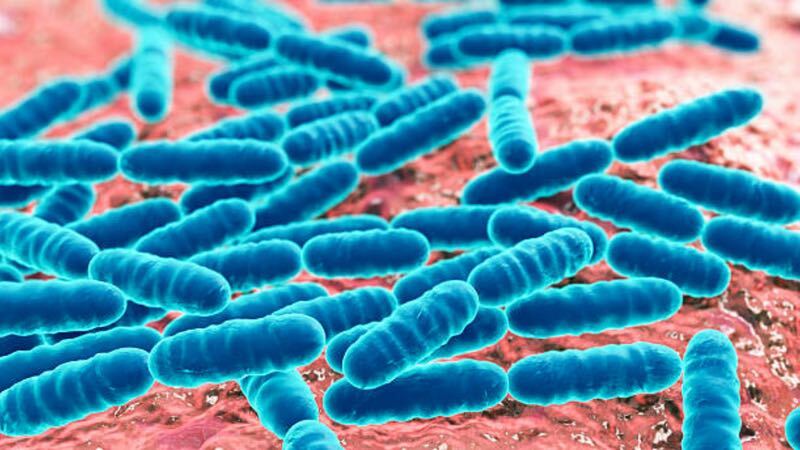 ProBiotix Health, an OptiBiotix subsidiary, has gained generally recognised as safe (GRAS) status for its cholesterol and blood pressure reducing Lactobacillus plantarum LPLDL probiotic strain. The product has been reviewed by an independent Expert GRAS Panel in the United States. GRAS is a US Food and Drug Administration (FDA) designation for any substance added to food. The GRAS status is required for the use of these substances in foods. For probiotics, it is a strain-specific process in which all strains not described before 1958, as is the case of LPLDL, must be categorised as GRAS if they are to be added to foods. GRAS assessment involves submitting an extensive technical dossier for evaluation by an independent panel of experts. They confirm if the ingredient is safe, under what conditions it can be used, and for which applications. The Expert GRAS Panel that reviewed ProBiotix's LPLDL dossier was formed by international experts in toxicology, pharmacology and regulatory affairs. 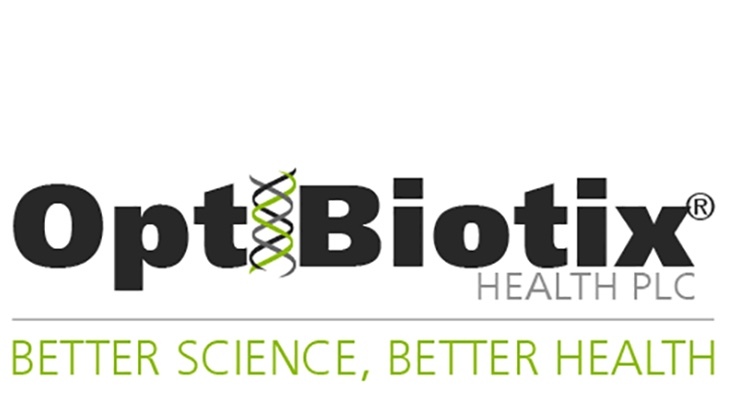 OptiBiotix reported in a statement that, after evaluating information on LPLDL's science, genetic composition, lack of antibiotic resistance, human clinical study results and market feedback, the panel members concluded that the evidence was sufficient to determine that LPLDL is safe for use in food and beverage categories at a concentration of up to 10 billion colony forming units (CFU) per serving. 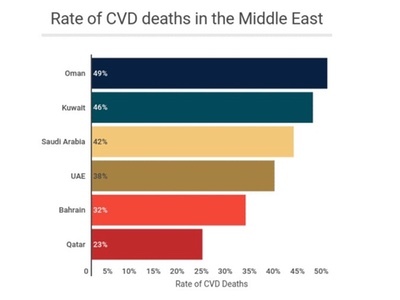 This is more than double the dose found to significantly reduce cholesterol and blood pressure in the human trial conducted by Reading University (Costabile et al., 2017). The process of GRAS determination has taken over two years of work, led by OptiBiotix's Business Development Director, Dr Luis Gosalbez. The company revealed that compiling the GRAS dossier has involved the generation of large amounts of laboratory data, genetic analyses, and an extensive review of the scientific literature. 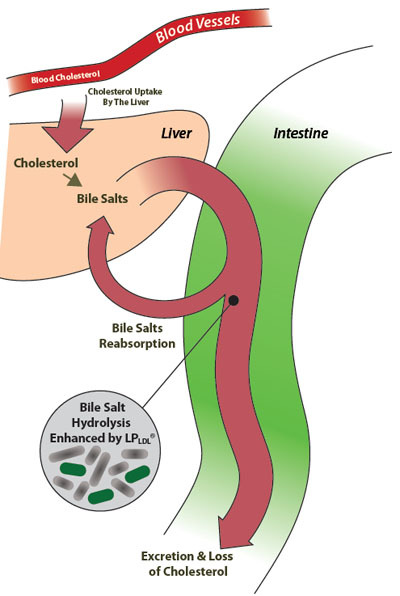 "While a costly and time-consuming process, it extends the potential applications of LPLDL to use as a functional ingredient in food, dairy, and beverage products across the US," OptiBiotix said. This is a strategic step by OptiBiotix to extend the market opportunity within the US probiotic market to food, dairy, and beverage products. Stephen O'Hara, CEO of OptiBiotix, commented: "We are pleased to announce that the independent Expert Panel has ruled in favour of LPLDL's GRAS status. This is a significant achievement and a major commercial milestone as it expands the potential applications of LPLDLfrom use as a supplement to use as a functional ingredient in a wide range of food, dairy, beverage, and high-value medical food applications, across the US. "In addition, obtaining GRAS status is increasingly being seen by large US corporates as a key requirement to independently validate the safety of commercial probiotic strains in supplements and as such, is a major point of differentiation from other probiotics, as very few strains currently have this status," he concluded. Since the approval, distributors in Japan and the Baltic region have been acquired.